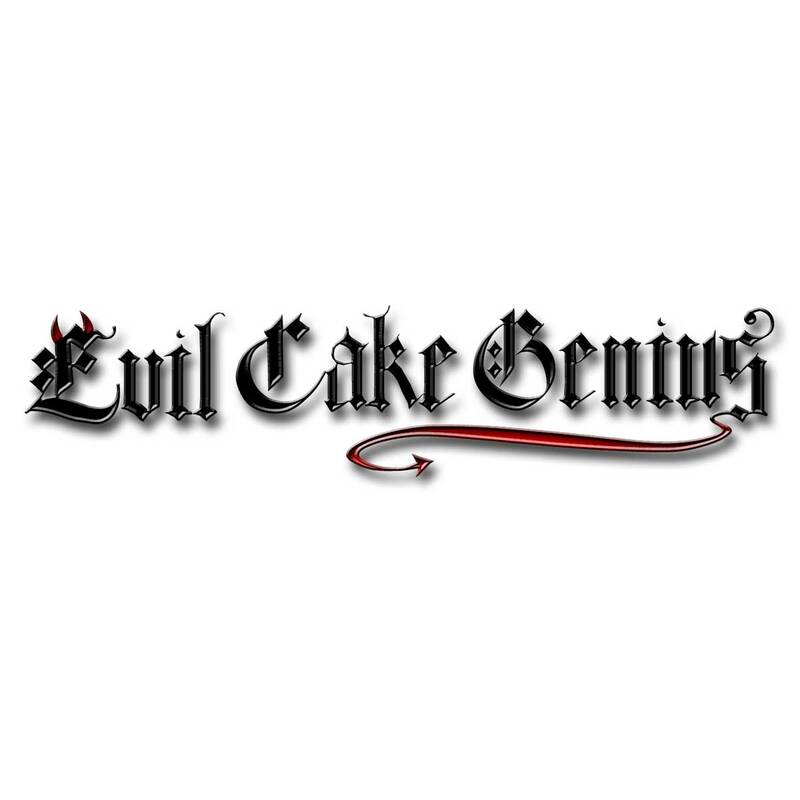 The only Buttercream Flavored Fondant on the Market! We love this fondant for its incredible flexibility and great flavor, but that's just the start of why you need to start using Fondarific Stat! Stop wasting your time with inferior fondant. 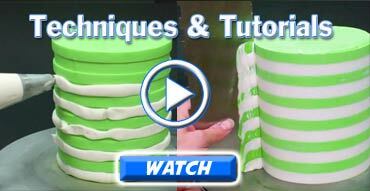 Get the good stuff, and save yourself the time and heart ache of the dreaded fondant do-over!